We would love to meet with you! Please contact BNS Director, Lisa Beck, at (914) 941-4373 or director@briarcliffnurseryschool.com with any questions or to schedule a tour of the school. Please click on the link below to view and download the application form. Our policy includes a phase-in process that allows parents and children a chance to get accustomed to the school routine. 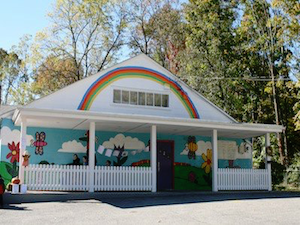 Briarcliff Nursery School admits students of any race, color, national or ethnic origins.